The continuing story of Emma Harte, indomitable heroine of A Woman of Substance. Emma Harte is now eighty years old and ready to hand over the reins of the vast business empire she has created. 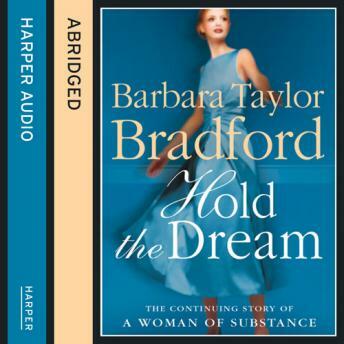 A towering international success, this is the powerfully moving tale of one woman's determination to 'hold the dream' which was entrusted to her, and in so doing find the happiness and passion which is her legacy.